SIMETRI, Inc. announced today they have been awarded a contract by the U.S. Army Research Laboratory (ARL) for the research and development of an Interoperable Common Scenario Repository for medical training. 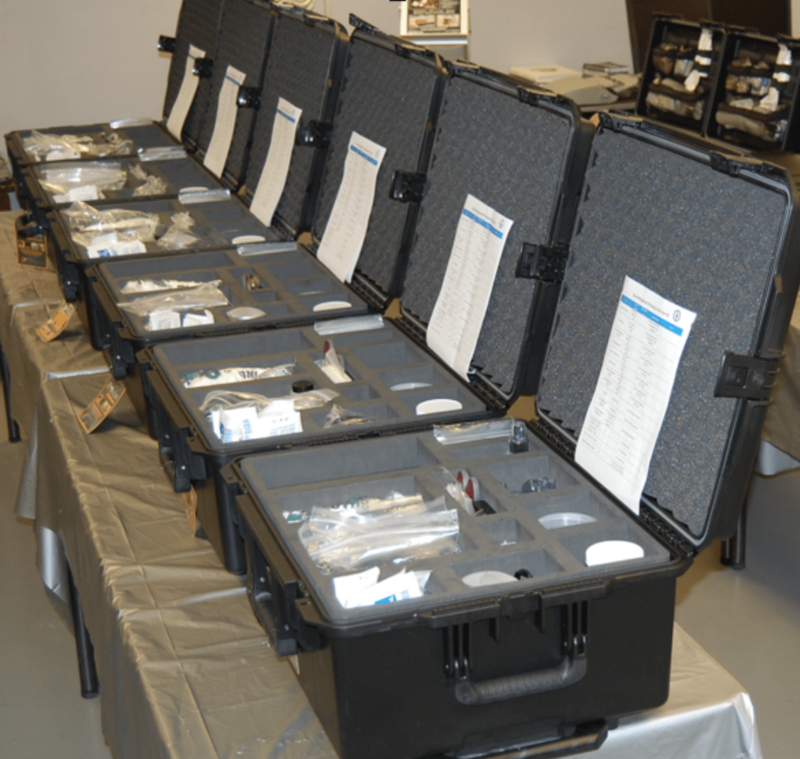 The effort seeks to explore and prototype hardware and a software application that standardizes scenarios for diverse Army medical training. Once accepted, the application will provide a centralized repository for validated medical training scenarios that will be interoperable with all medical training devices such as human patient simulators and desktop games. 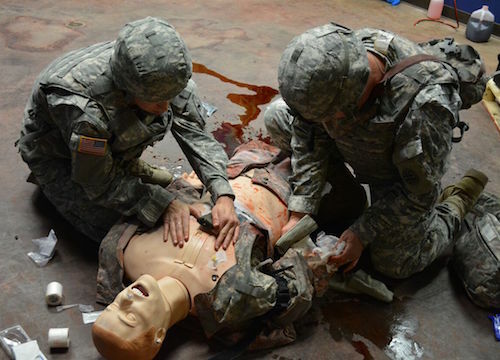 The contract effort also includes research, design, and validation, using subject matter experts (SMEs), of a set of constructed standardized scenarios to satisfy the specific learning objectives for Army medical training. The overall goal of the effort is to lower barriers to the creation of new medical training content by the Army medical community for use on existing and future training technologies. The contract will consist of three phases beginning Feb. 1, 2013, with the third phase ramping up in the fall of 2014. Partners in the new task include the University of Central Florida College of Medicine, and ArtSimMagic, Inc., a Central Florida small business focused on simulation and training research.